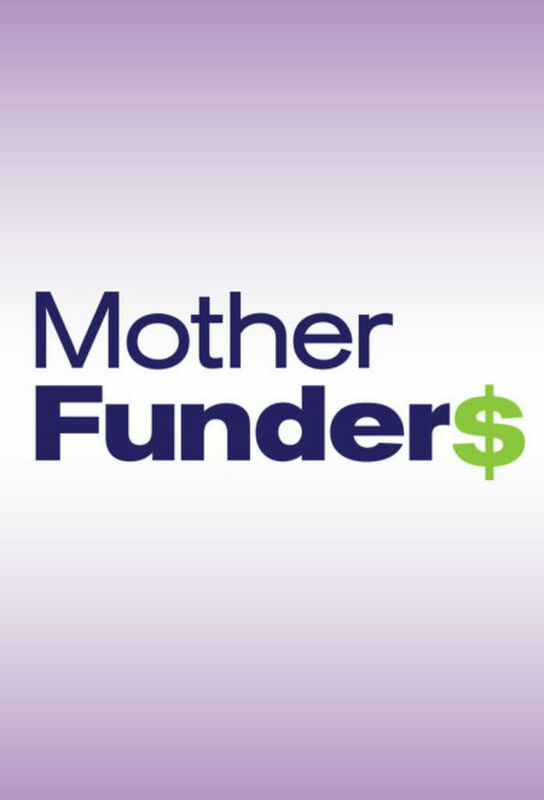 “Mother Funders” is a comedic docu-series which takes a look inside the triumphs and trials of one very special Parent Teacher Organization board in Locust Grove, Georgia led by super-mom and president, Carla Stephens. With Carla’s goal to raise as much money as she can for the town’s local elementary school, it’s a strict regimen of reading, writing, and arithmetic to raise the most funds for the local elementary school. The only way of reaching her goal is to keep the momentum going and get her fellow board members to plan, execute and implement extravagant fundraising events which will rake in the cash but ruffle some feathers along the way. 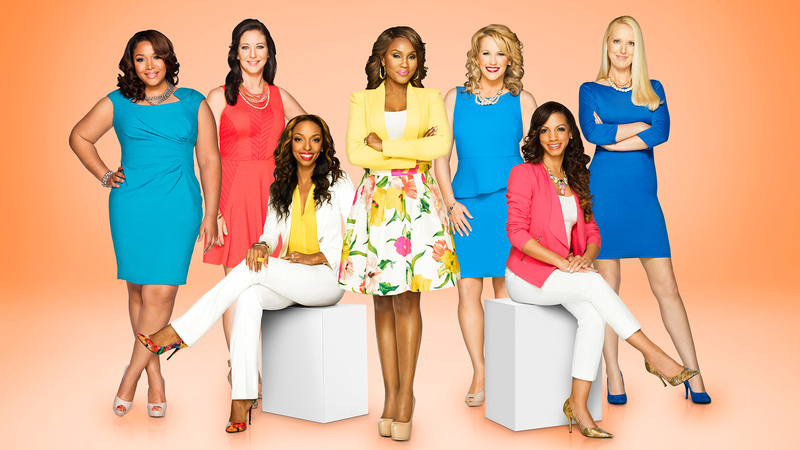 Track and react with millions of Mother Funders fans just like you on TV Time.